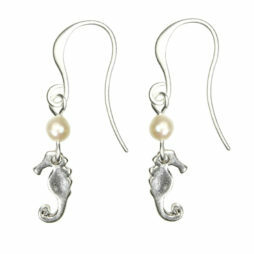 We love the beautiful seahorse pendant on this new necklace from Hultquist’s latest collection. 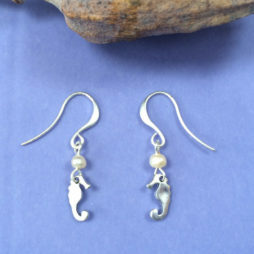 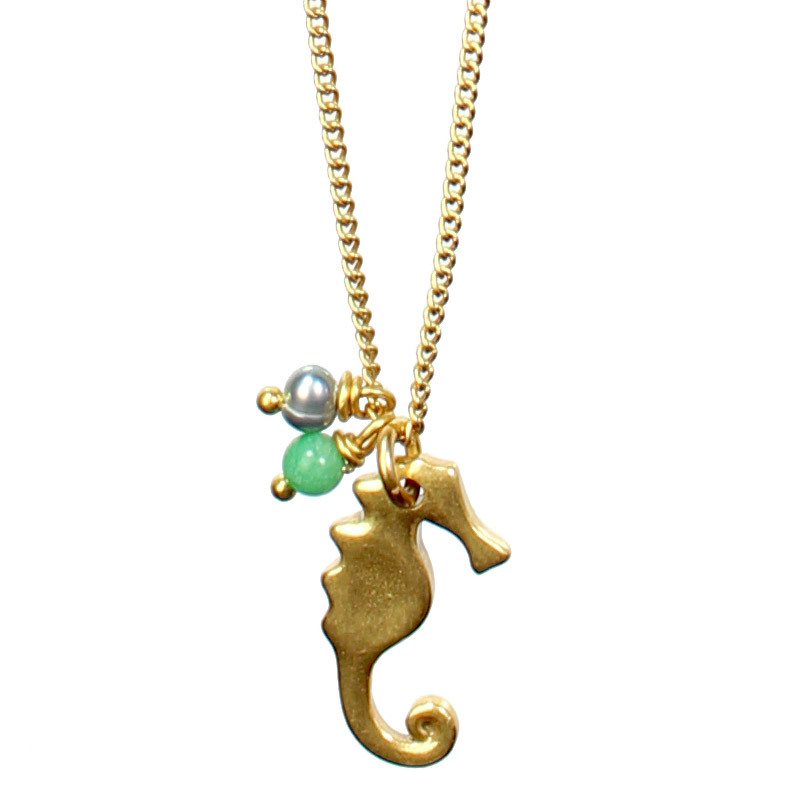 Featuring a dainty short length gold plated single chain adorned with a gorgeous gold plated seahorse pendant with a tiny grey freshwater pearl and turquoise bead. 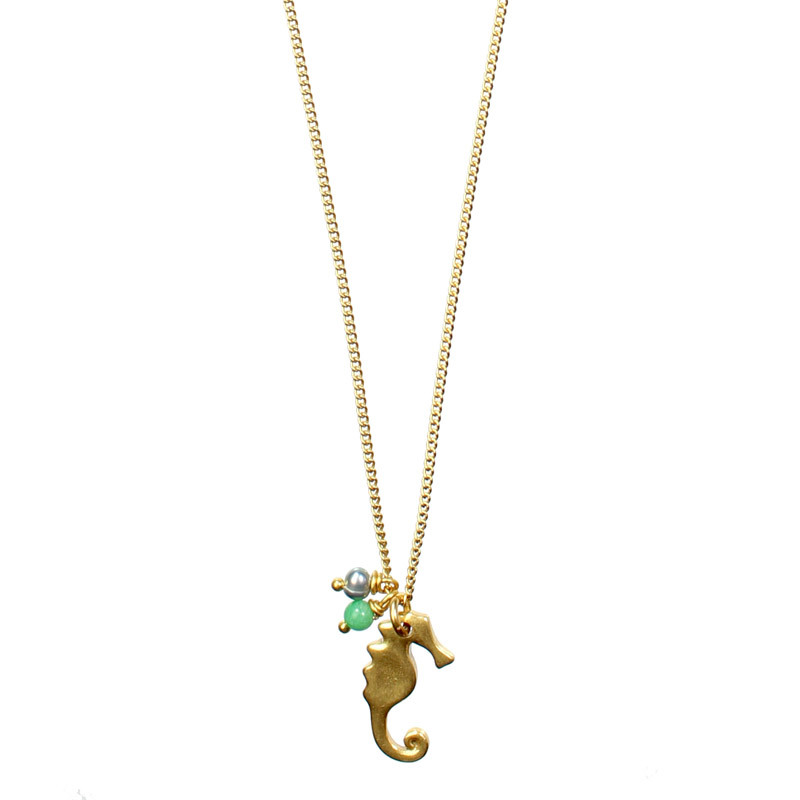 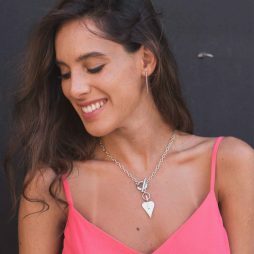 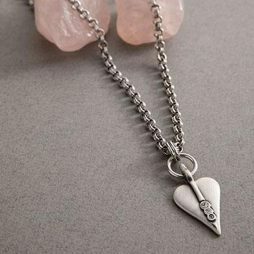 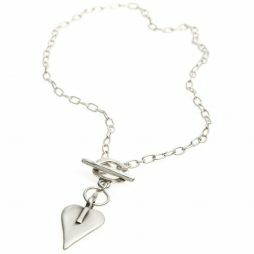 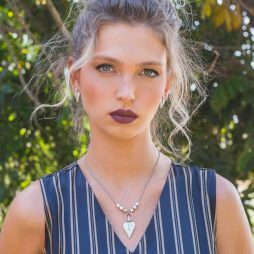 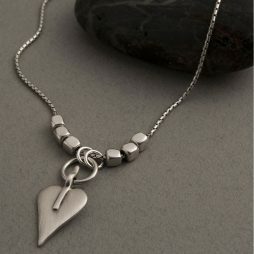 This beautiful Hultquist necklace puts a new spin on spring summer accessories. 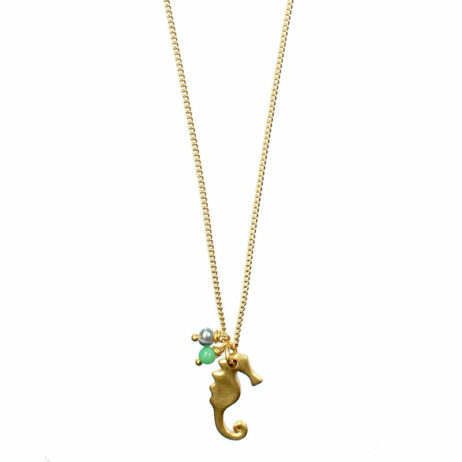 Your Hultquist Jewellery Gold Seahorse Short Necklace will arrive to you, beautifully presented in our official Hultquist Copenhagen tissue paper and gift pouch, ready to give as a gift.